For many, fish and seafood are a dietary staple, especially in the summer. However, it’s becoming harder for consumers to know how their seafood is being produced, and what the health impacts of these production techniques are. Looking for reliable indicators, such as the Canada Organic logo, is one way that consumers can navigate these waters. 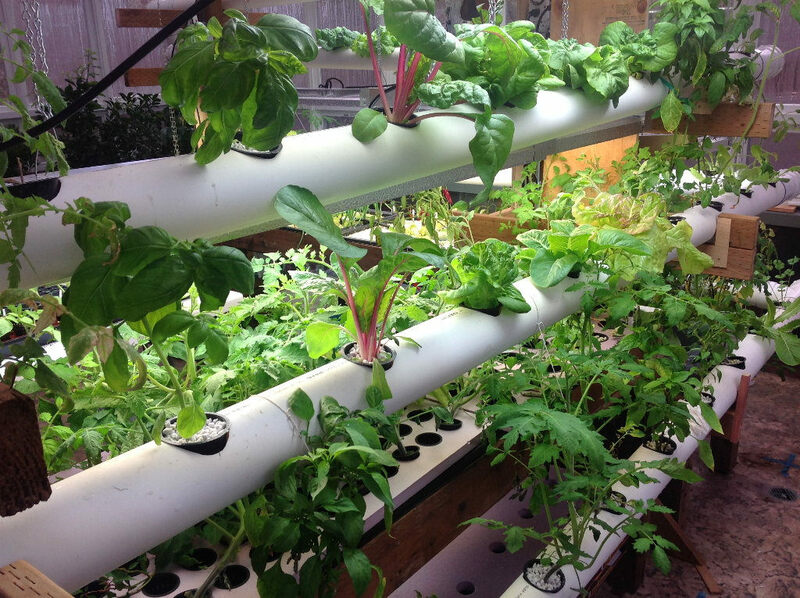 “Aquaponics” refers to a process in which plants and seafood are grown concurrently in the same system. 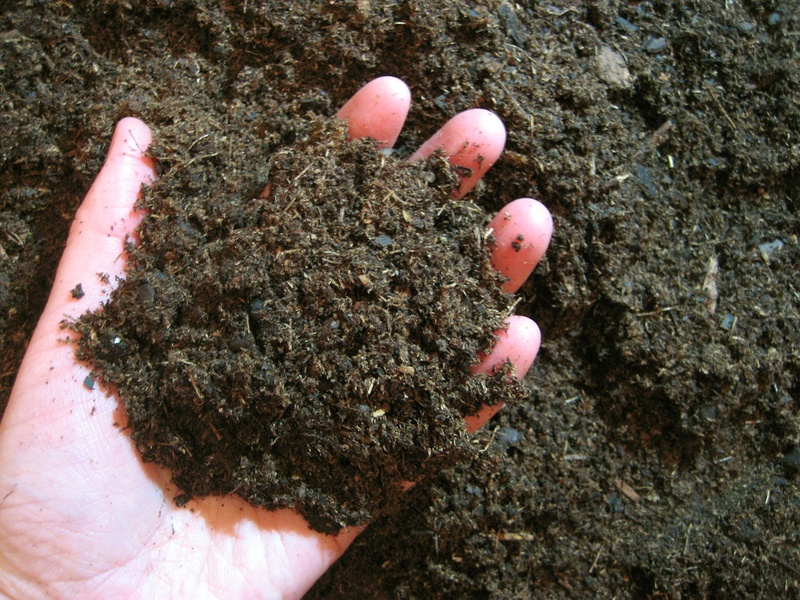 Growers use the waste by-products, similar to how an organic soil farmer would use manure to fertilize their crops, that accumulate in the water from the seafood to feed plants, which are often also marketed for human consumption. Once the nutrients have been filtered by the plants, the water is then reused by the aquatic animals, often termed a “closed-loop” system. This process of growing plants without soil in aquatic systems dates back thousands of years. It picked up steam again in the 1970s once the appropriate modern agricultural technology became available. It also states that, for containerized crops, the volume of soil should be at least 60 L/m² (1.2 gal./ft2 ), based on the total growing area. Also worth considering are the waste by-products that are fed to aquaponic plants as nutrients, and whether they meet the requirements of the COS – currently, the Canadian Organic Permitted Substances List (part of the COS) does not make explicit reference to the use of detritus (fish waste). However, animal manures, fishery products, and by-products are permitted as long as they follow certain requirements. 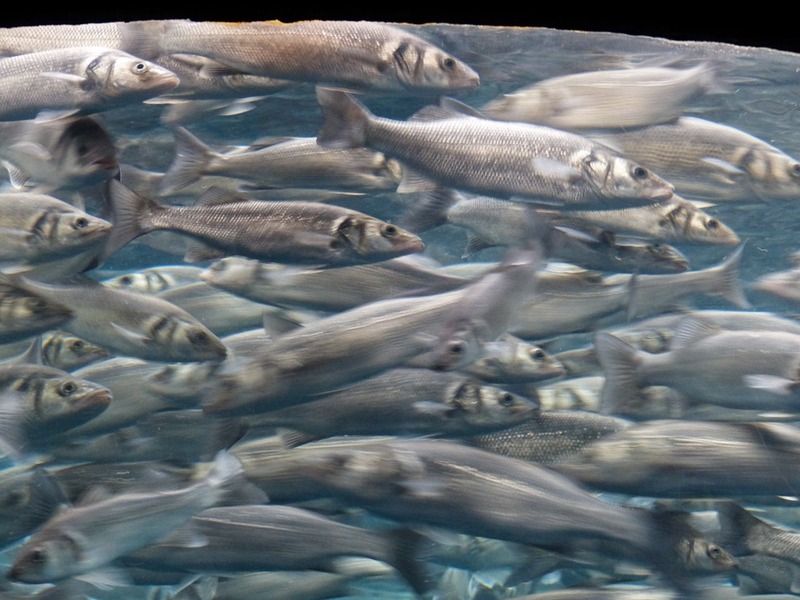 Under the new aquaculture standards, fish and seafood producers must undergo transitional periods similar to the ones required of organic farmland. Producers can certify aquatic plants as well. Additionally, this aquaculture standard states that “in the event of any conflict or inconsistency between this standard and [the COS], this standard will take precedence.” This means that, although the COS prohibit aquaponic agriculture, the new aquaculture standards are making this impossible to enforce. How does this compare to the US? 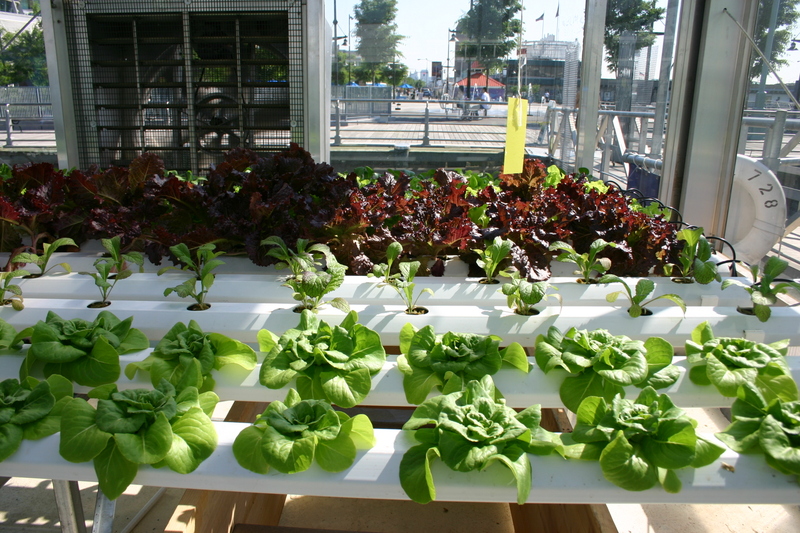 Under USDA organic regulations, the certification of hydroponic and aquaponic produce is allowed, and the National Organics Program (NOP) does not prohibit products grown with these techniques from being labelled organic. Recently, the Organic Farmers Association voiced dissatisfaction with this policy, resulting in a National Organic Standards Board vote on whether or not these products should continue to be allowed to be labelled organic in 2017. The outcome was 8-7 in favour of not banning hydroponic and aquaponic certification. However, unlike in Canada, seafood products are not currently included in USDA organic regulations. The NOP is working to develop organic standards for aquaculture, and it will not be possible to certify aquatic animals in the US until these standards have been completed. 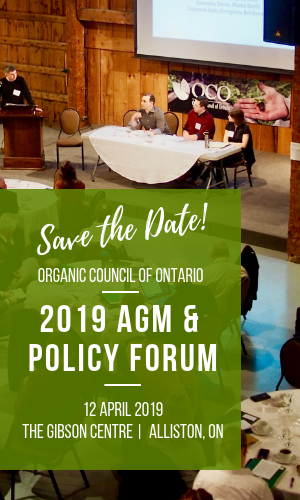 Differences between Canadian and American organic standards can create more issues – primarily, they can lead to conditions that favour producers or consumers of one country over another, or incentivize companies to relocate to more favourable business conditions. Many people have questions about the organic certification of fruits and vegetables produced in an aquaponic system, in part due to the variation it creates regarding interpretations of organic principles. Other aquaponic producers share these views, and think that aquaculture should be able to be considered organic. Many argue that if all inputs, fertilizers, pesticides and disease control methods are organic, shouldn’t the final product also be considered organic? Increased allowance for aquaponic greens would increase the organic supply available for consumers going forward. This could be beneficial to consumers as supply does not always match the demand for organic goods. Soil-utions: How to remedy the situation? Industry stakeholders have various ideas about how best to move beyond the problems organic aquaponics pose. One recommendation is for better communication and education across the industry, including open dialogue between conventional organic and aquaponic producers. Frederick Miner strongly believes there are misconceptions around aquaponic production that need to be eliminated. “Many still don’t understand the process,” he says. To try to remedy this, some aquaponic producers, including Miner Aquagreens and Ripple Farms, have an open door policy in order to ensure that consumers are informed and knowledgeable about their production practices. Many echo the importance of keeping consumers in mind. Another potential solution would see separate organic logos created for products certified under the original organic standards versus those certified under organic aquaculture standards. However, some in the industry feel this would create too much confusion for consumers as there are already so many different logos and labels on our food. 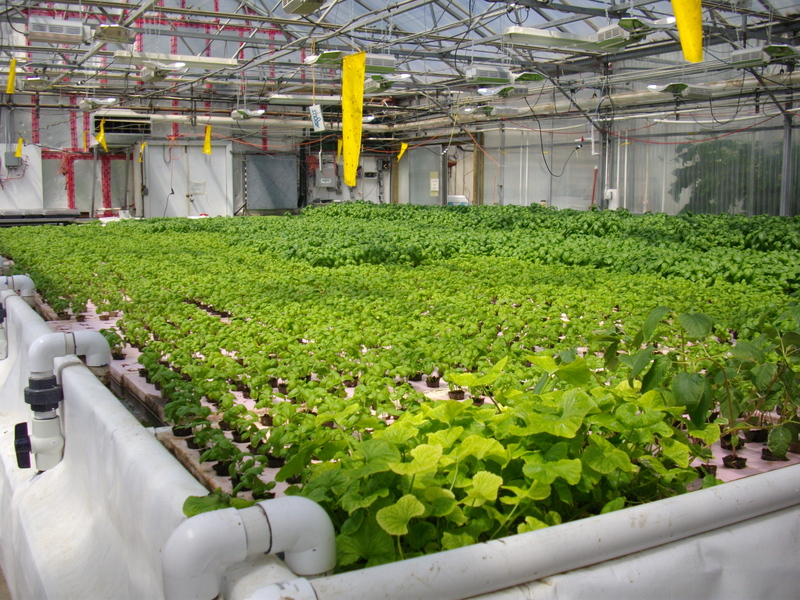 Aquaponic production can also be a cheaper option to purchasing and owning traditional agricultural space. This alternative makes it financially feasible for less wealthy farmers to grow organic produce. However, some have argued that this restricts profit shared of the organic market and undercuts organic vegetable growers. What does it all mean for Canadian consumers and producers moving forward? This issue offers producers and consumers alike a lot to chew on. It raises questions about the way the term “organic” is defined, both socially, and by standards and certifying bodies. How we understand “organic” and the role of soil in its definition will have important effects moving forward, including helping us understand which plants can be grown aquaponically under the organic label. The question of how – or if – soilless growing systems should be integrated into organic standards and regulations is a complex one. This blog has focussed on aquaponics, but there are distinct differences between this agricultural technique, hydroponics, and aeroponics. 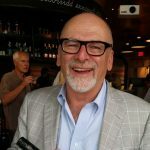 All three techniques, and whether or not each is in line with organic philosophy and consumer expectations, will need to be duly considered in the months leading up to the 2020 renewal of the Canadian Organic Standards. If you would like to contribute to this conversation or learn more about the debate around organic vs. aquaponic and hydroponic products, please attend our webinar on Oct. 10.